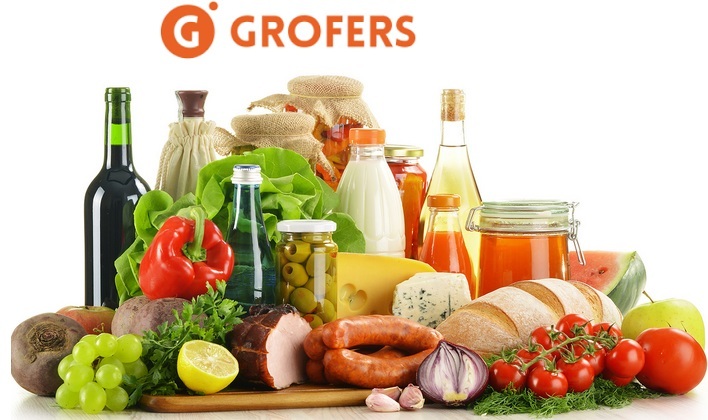 Order your groceries online and get a flat Rs.50 off on minimum order of Rs.300 at Grofers. You can now choose your daily usable groceries, fresh vegetables, fruits and other food items and place an order instantly and get it delivered at your doorstep. 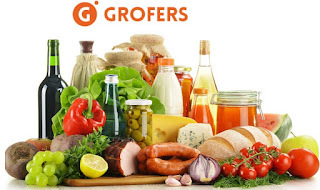 Simply download Grofers App that provides you with instant order placement facility anytime anywhere. Run your kitchen smartly and economically with latest offers on grocery items only at Grofers. Get Rs.50 off on your order value worth Rs.300 and above. Get an extra 1% off using your PayUmoney wallet. Applicable on minimum order value worth Rs.300 or above.